Santos Jimenez Garcia, 65 and a member of the APROCASSI cooperative in Peru, depulps his coffee beans. 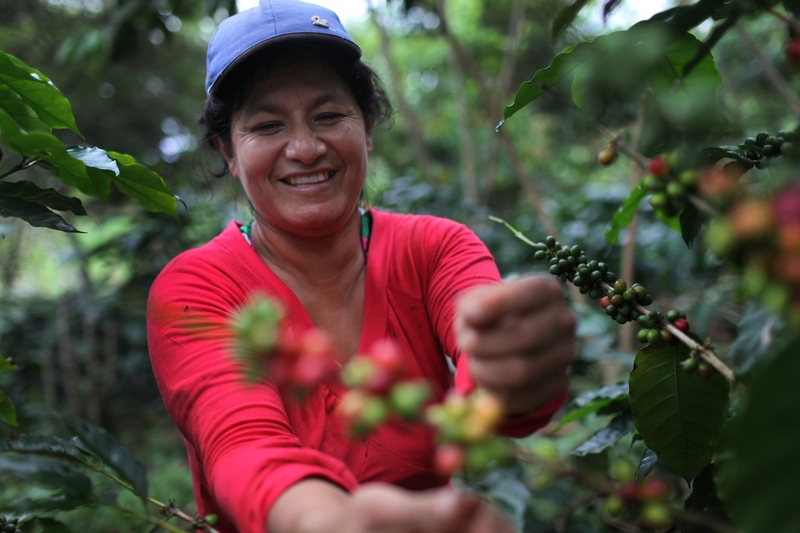 Maria Cera, 42, a coffee-grower and member of APROCASSI since 2009, harvests coffee cherries from her plot. OAKLAND, Calif., March 20, 2019 /3BL Media/ - Fair Trade USA, the leading certifier of Fair Trade products in North America, in collaboration with the Sustainable Coffee Challenge, announces a group of joint commitments with major partners deeply committed to sustainable coffee sourcing and improved farmer livelihoods. This announcement comes at a pivotal moment for coffee farmers around the world who have been struggling with low C-Market prices. The unstable coffee market has millions of producers looking for the price assurances and community development funds provided by the Fair Trade model. As part of its commitment to the challenge, national retailer Target Corporation has committed 100 percent of the company’s Archer Farms coffee in both bags and pods to be certified sustainable by 2022 according to the Fair Trade USA standard or an equivalent. In collaboration with Fair Trade USA, they will partner with suppliers who meet Fair Trade social, economic and environmental standards, ultimately striving to enable coffee farmers to receive better prices and invest in their communities. Beyond retail, a range of food service organizations are stepping up with significant Fair Trade coffee commitments. Chartwells Higher Ed will serve Fair Trade coffee at all 280 universities where they have operations. Additionally, UCLA is committing to continue 100% Fair Trade coffee sourcing and increase on-campus education to showcase and contextualize their efforts. And Bon Appetit Management Company, which provides on-site restaurant services for universities, corporations, and museums in 34 states, recently committed to sourcing all of its coffee from either from third-party-certified farmers (including Fair Trade producers), or through its Farm to Fork network of small, local, owner-operated roasters. Finally, a range of additional supporters, including NGO movement allies and suppliers are leveraging their networks and resources in support of the joint commitment. Atlas Coffee Importers has committed to educate their employees and roaster customers about how the mechanisms of the Fair Trade model support farmers. Meanwhile, the Sustainable Purchasing Leadership Council (SPLC), a network of hundreds of institutional purchasers, is engaging their network to educate about the issues facing the coffee industry and ways to take action through purchasing policies and sourcing practices. 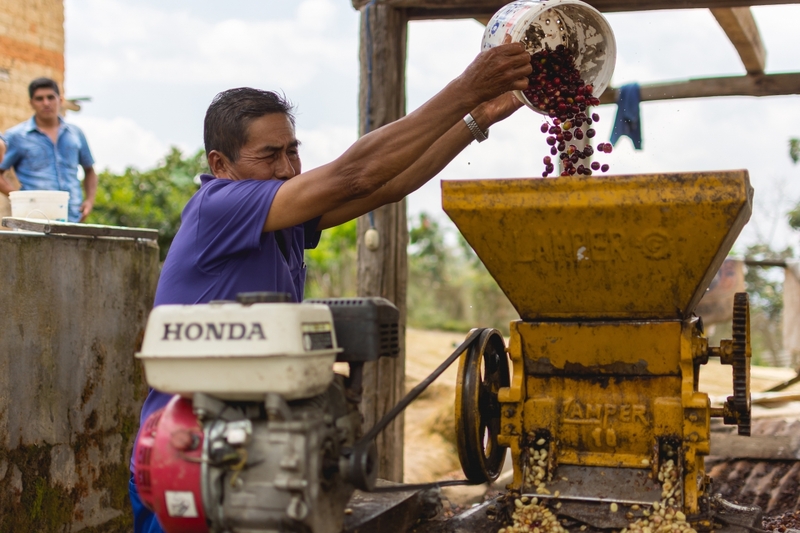 Together, these commitments will help to increase market access for farmers looking to sell their coffee on sustainable terms and find an alternative to the volatility of conventional coffee markets. For consumers, it means greater availability of Fair Trade goods and better communications about the impacts of the model. “Growing coffee for a farmer at this moment is not sustainable at all,” said Lenin Tocto Minga, Commercial Agent at the APROCASSI Coffee Cooperative in Peru. “Farmers are very committed to growing coffee, but they are quickly losing hope. They are effectively losing money every day with these (current market) prices." Fair Trade USA and movement allies will continue to work to increase the impact of the Fair Trade model and invite others interested in scaling sustainable coffee sourcing to continue the momentum by joining with their own commitments in the coming months and years. Fair Trade USA is a nonprofit organization and the leading certifier of Fair Trade products in North America. 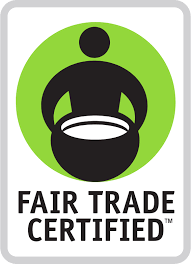 Its trusted Fair Trade Certified™ seal on a product signifies that it was made according to rigorous Fair Trade standards that promote sustainable livelihoods and safe working conditions, protection of the environment, and strong, transparent supply chains. Rather than creating dependency on aid, the Fair Trade model empowers farmers, workers, and fishermen to fight poverty and earn additional money to improve their communities. Recognized as a leading social venture by the Clinton Global Initiative, the Skoll Foundation, and Ashoka, Fair Trade USA also helps brands and retailers tell their stories of impact and educates consumers about the power of their purchase. Visit FairTradeCertified.org for more information. Fair Trade standards protect farmers from dramatic dips in the market price by requiring a floor price of $1.40/pound with an additional $.30 for Organic coffee. Additionally, for every pound of Fair Trade Certified coffee sold, farmers earn an additional $0.20 premium on top of the sale price. These earnings are placed into a Community Development Fund to be invested in critical community projects like education, healthcare, and quality improvement. This fund ensures that shoppers can have a direct impact on the farmers’ lives and address their most important needs each time they purchase Fair Trade Certified coffee. The Sustainable Coffee Challenge is a collaborative effort of companies, governments, NGOs, research institutions and others to transition the coffee sector to be fully sustainable. Challenge partners are urgently working together to increase transparency, align around a common vision for sustainability and collaborate to accelerate progress toward those goals. Launched during the 2015 Paris climate meetings with 18 founding partners, the Challenge aims to stimulate greater demand for sustainable coffee. The movement has since grown to more than 100 international partners.